Click on the still above to play. A direct link to the YouTube video is here. Lisa Marriott’s startling analysis of the differential treatment of such groups as beneficiaries, tax evaders and white collar criminals is a must watch. Just published is Waka Paddle to Gas Pedal – The First Century of Auckland Transport by Keith Mexsom. 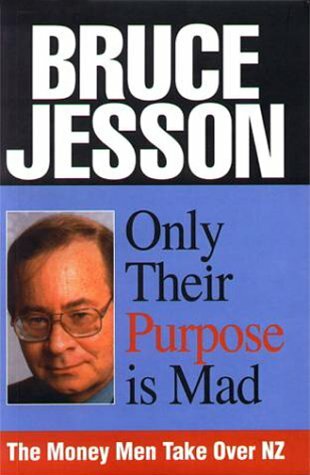 The book’s inception was in a 2008 Bruce Jesson Award and it is now part one of a larger project. 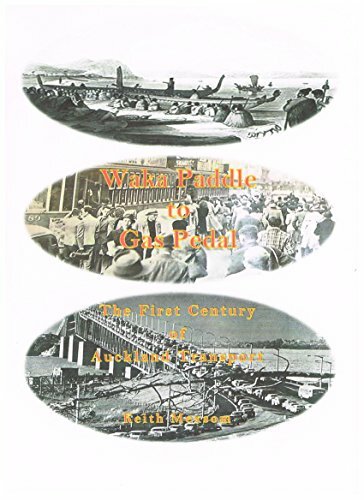 Waka Paddle to Gas Pedal describes the evolution of Auckland’s transport systems in terms of the aspirations and activities of various businessmen, planners, engineers, and politicians and the ensuing success and failure of their enterprises between 1840 and 1940. The story tells of how national and local parochialism and the propensity for many Aucklanders to reap a harvest of capital gains by speculating in land have been responsible for the delay and failure of many transport initiatives. Throughout history, the progress of nations has been driven by visionaries and their ambitions. But only those ambitions realised are remembered. The misses, even the near misses, are soon archived and forgotten.During the development of their various transport systems, there has been no lack of ambition expressed by Aucklanders struggling with the challenges of travelling and trading across their isthmus and beyond. Unfortunately for the present-day commuter and trader, and for reasons as diverse as the thousands of vehicles that now choke the City’s roads, precious few ambitions were realised. This is the story of those that succeeded, but mostly of those that failed, and how. The book can be obtained from Amazon or Kobo. Further information is available on Keith Mexsom’s website.